The College Computer Centre is state-of-the-art and is equipped with 25 Computers, wi-fi and Broad Band facilities. The working hours of the Computer centre is from 10:30 am to 05:00 pm on all working days. 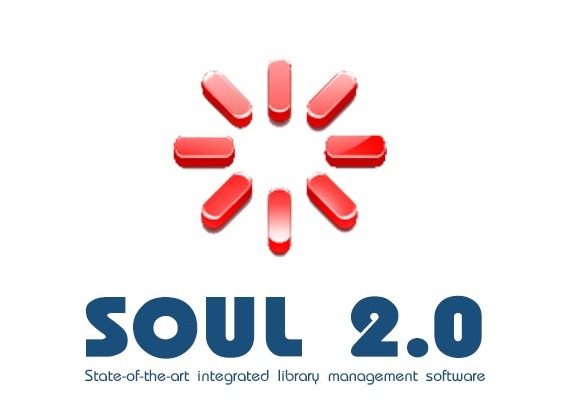 The College has a rich library with institutional membership to National Digital Library of India (NDL - https://ndl.iitkgp.ac.in) and INFLIBNET. 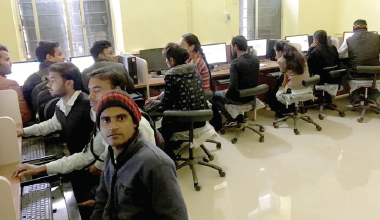 Being a memberof NDL, the college provide its students access to 61 lakhs e-books and through INFLIBNET both students and teachers can have access to about 60 thousand ejournals. The college has ample member of classrooms, which are properly lighted and well ventilated with spacious stitting arrangements. In many of these classrooms, conventional as well as advanced teaching aids used for teaching learning precess. 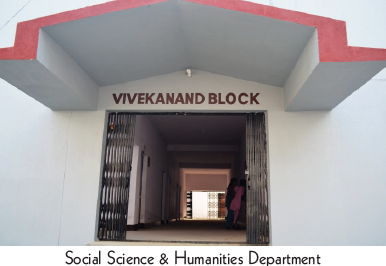 All science departments have separate laboratories. There are 10 laboratories for UG and PG programmes that includes in Biotechnology and Environmental Science Laboratories. All science laboratories are ICT supported. Other teaching-learning facilities include Language Laboratory, Computer laboratories and Computational Centres/ IT Zones with net connectivity for student. Botany, Zoology and Geology, Departments have museums with a rich collection of specimens and scientific models. 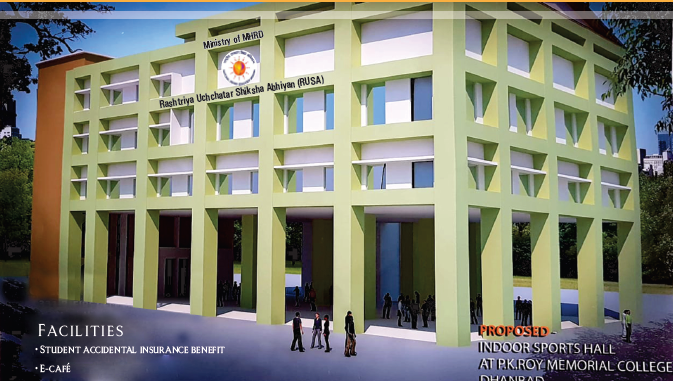 Swayam Prabha is an admirable step forward in direction of making available the between of the renowned academicians of international standing to the students of the college. The College has recently launched it for the benefit of the students. Placement Cell of P. K. Roy Memorial College creates a platform where students can showcase their talents which different companies seek to explore and utilise. The College successfully placed a large number of graduates and postgraduates into several national and multi-national companies. Several companies visits our college for Placement every year. This year especially, the performance of this cell has been overwhelming and P. K. Roy memorial College was awarded Best College in Placement in Jharkhand. 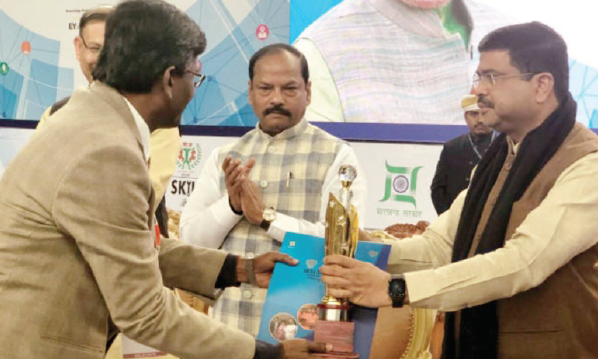 The principal of the college Dr. B. K. Sinha received this prestigious award by Chief Minister of Jharkhand Sri Raghubar Das and Central Minister of Petroleum and Natural Gas Mr. Dharmendra Pradhan in Skill Summit held on, 12th January, 2018 (Youth Day) at Ranchi.